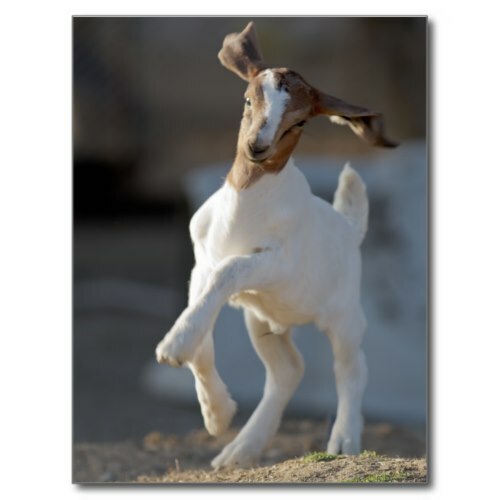 A fun, custom, photo postcard, featuring a carefree, cute, adorable, kid goat playfully prancing about. Baby goats, called kids, are the cutest. Mother and kid goats recognize each other's calls soon after the mothers give birth. And the kids can follow their mothers almost immediately after being born. 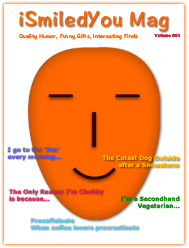 Makes a fun mail to children, grandkids, niece, nephew, goat lovers, animal lovers, friends and family.